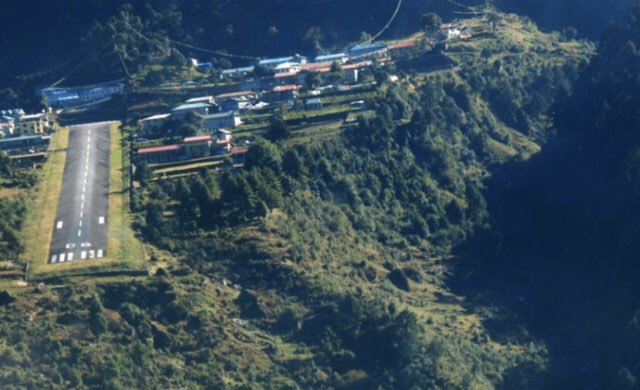 In recent years the number of tourists flooding into Nepal has increased significantly. This has a lot to do with the Himalayas – the mountain range that boasts one of the earth’s highest peaks, Mount Everest. Climbing Everest is pretty dangerous, but that’s not the only danger to look out for. 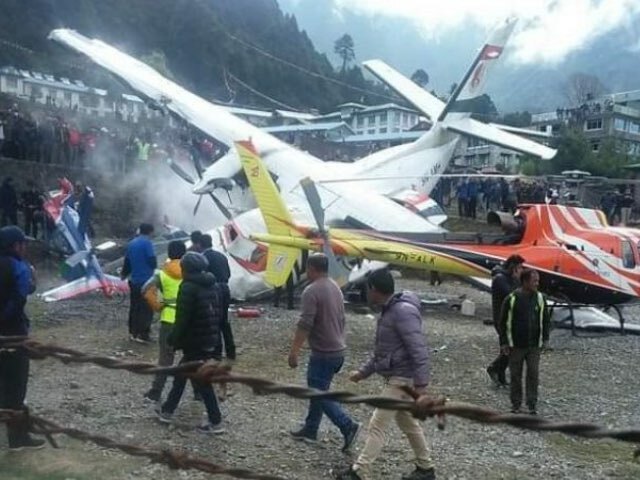 Lukla Airport in Nepal has been called one of the most dangerous in the world. 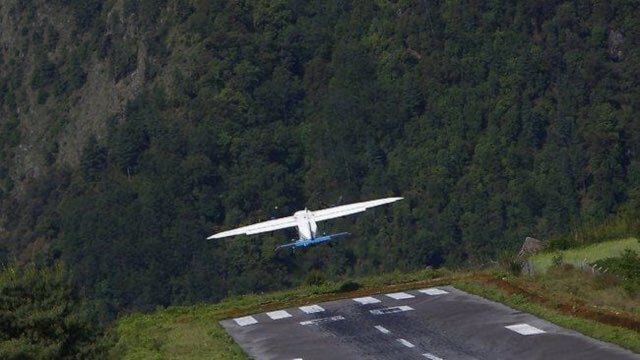 Something that was proven yet again when a plane veered off the runway and hit a stationary helicopter at the main gateway to the Everest region, killing three people. The pilot and two police officers who were standing close to the helicopter are among the dead. The reason for the crash is unclear as the weather was good and flights later resumed operations. If I ever get over my fear of heights and decide to climb Everest, show me this article.